Perspex signs are usually in demand when it comes to indoor advertising and where corporate decor is to be considered. It is definitely more upmarket in appearance. We make use of reverse printing on transparent vinyl, and it is then color flooded to obtain a solid background, thus giving it the Perspex signs the effect that the sign is printed within a glossy shield. 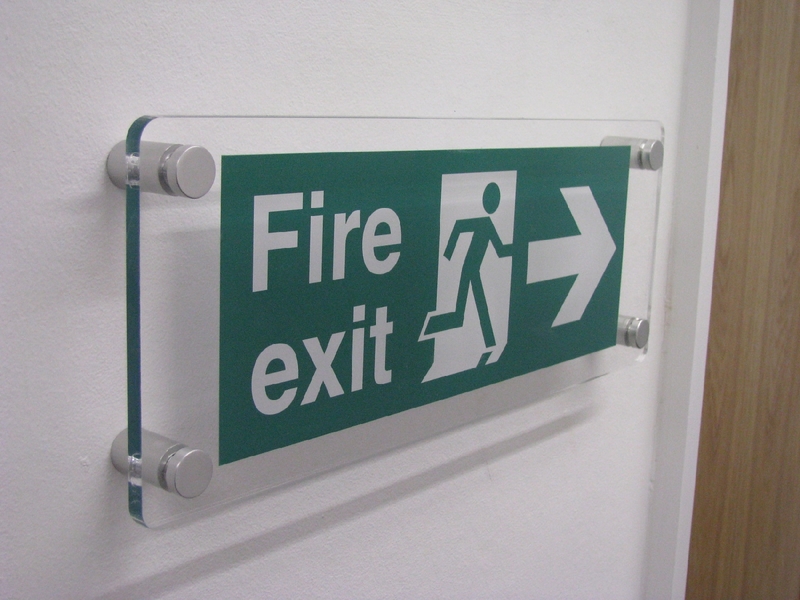 As a rule we use 4mm Perspex for indoor signs, however, we can use up to 10mm Perspex. The thickness/thinness varies in accordance with the size of the required panel. The maximum Perspex panel measures 3 X 2 meters.